Emcel HEPA Filters are manufactured in either Flat Panel Multi-Wedge or Cylindrical format. Efficiencies of up to 99.999% can be specified and all filters in this category are individually tested and certified to BS 3928 – Sodium Flame Test Method. 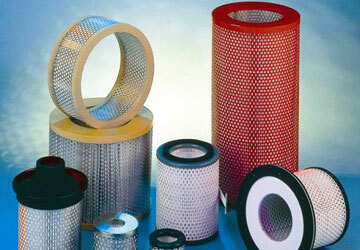 These filters can be manufactured to match existing items or to meet new system requirements. Many differing caseworks / end caps are available in a variety of materials such as mild steel, aluminium, stainless, PVC or fully incinerable. Protective screens are fitted as standard and a range of sealing gaskets can be specified to suit. Cylindrical HEPA Filters can be supplied incorporating the unique EMCEL Leaf Seal System which provides a superb, long term, air tight installation without the need for clamping mechanism. For further details please contact EMCEL.